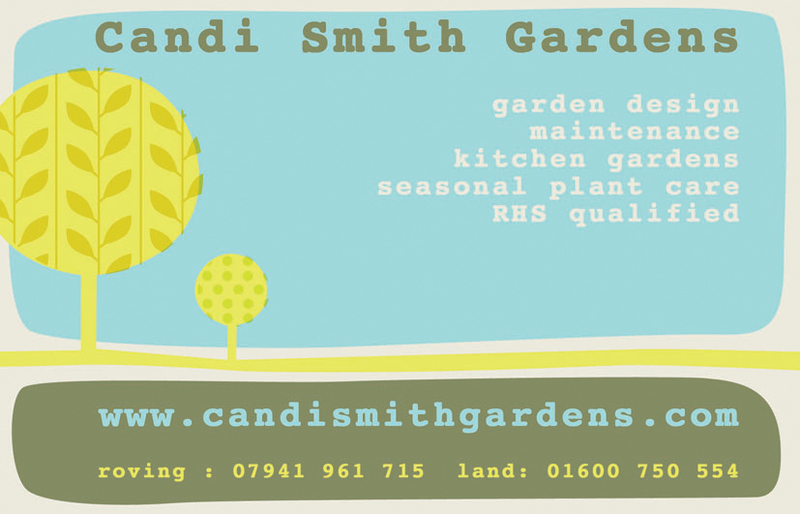 A new look for Candi as she set out as self employed gardener and designer in Wales. 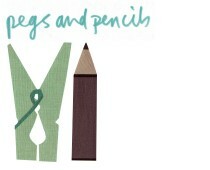 A very stylish lady with a good eye and really strong attention to detail. And snow chains. 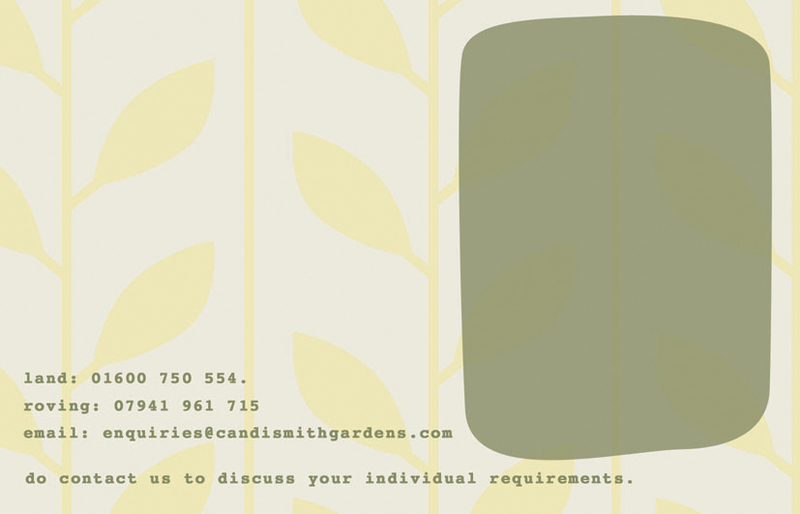 I designed her postcards and business cards and planned to work on her website but she has been too busy cutting hedges and digging veg patches….